The outlook for Canon is good for an expected 40 percent increase in operating profit for the year ending December due to extremely strong printer sales. 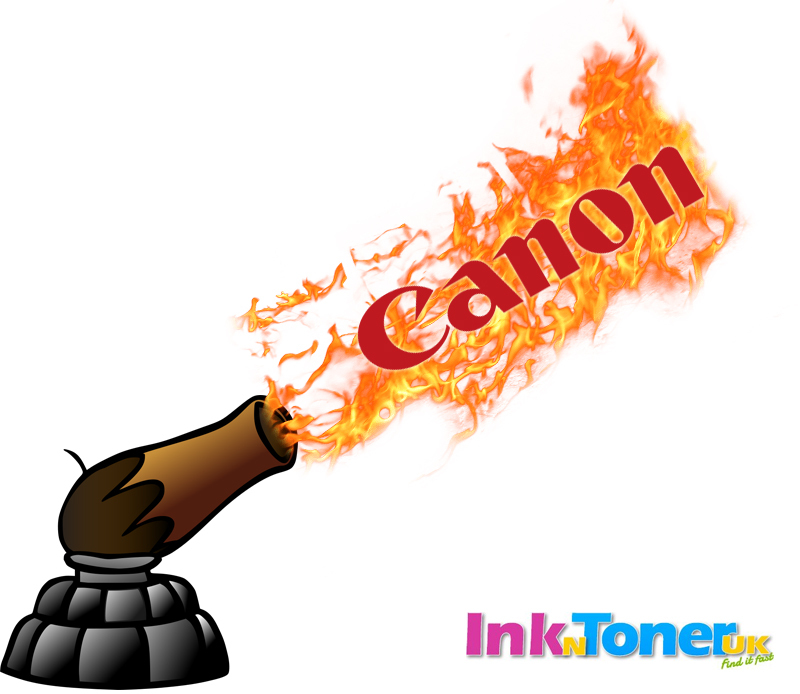 www.inkntoneruk.co.uk has certainly seen a huge increase in Canon’s market share over the last few years especially. The article reports that growth of laser printer sales was seen in China and Southeast Asian emerging countries. Popular models reportedly are the new high-speed models. This increase in printer sales consequentially meant an increase in toner and other highly profitable consumables. 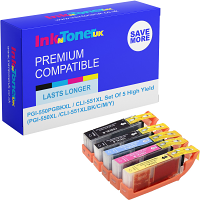 That’s where www.inkntoneruk.co.uk comes in of course because our mission is to reduce your printing costs and to fight against the ever-increasing cost of living. Other changes made by Canon include the purchase of the medical division from Toshiba in 2016 and Axis Communications in the previous year, which also increased profits.